A relatively new entrant into the healthy frozen food category approached us to help them completely re-brand their offerings. Their existing packaging and personality were too generic and not reflective of their unique, small craft brand status. 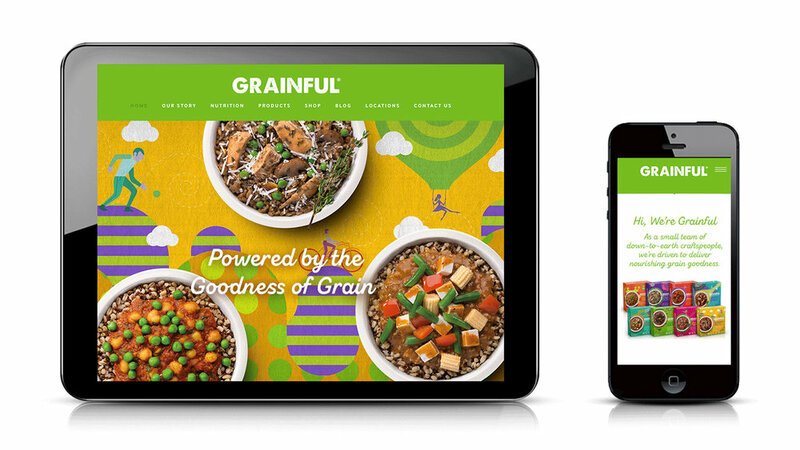 The challenge: Help Grainful establish their voice and position them for an enduring brand identity. The frozen food aisle is a crowded space and the one place in the grocery store where shoppers are not typically adventurous. 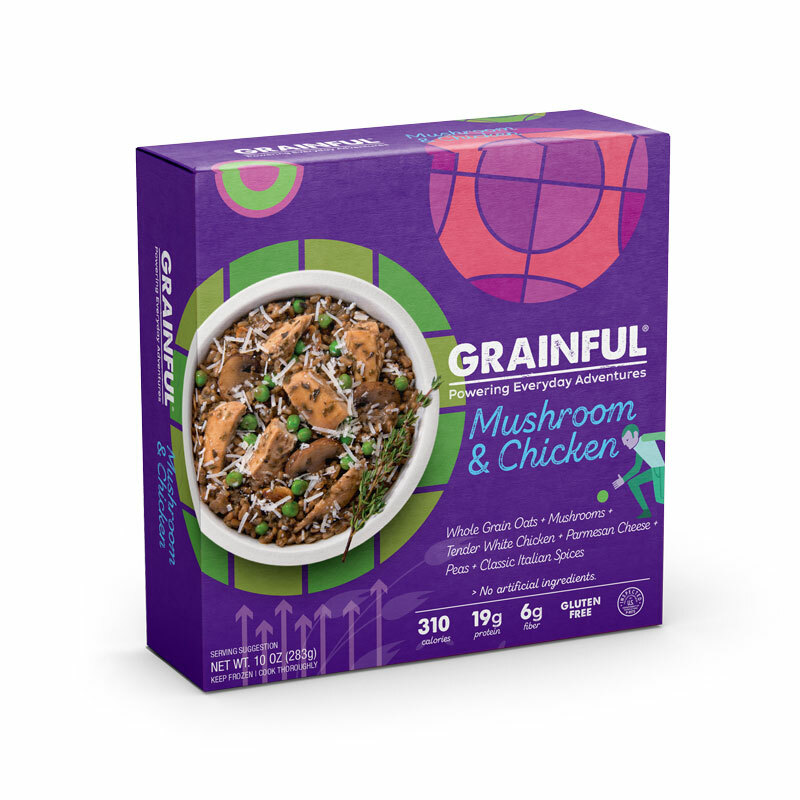 In order for a small player like Grainful to attract attention, they had to move beyond a benefit driven health message and create an emotional connection to their consumers. 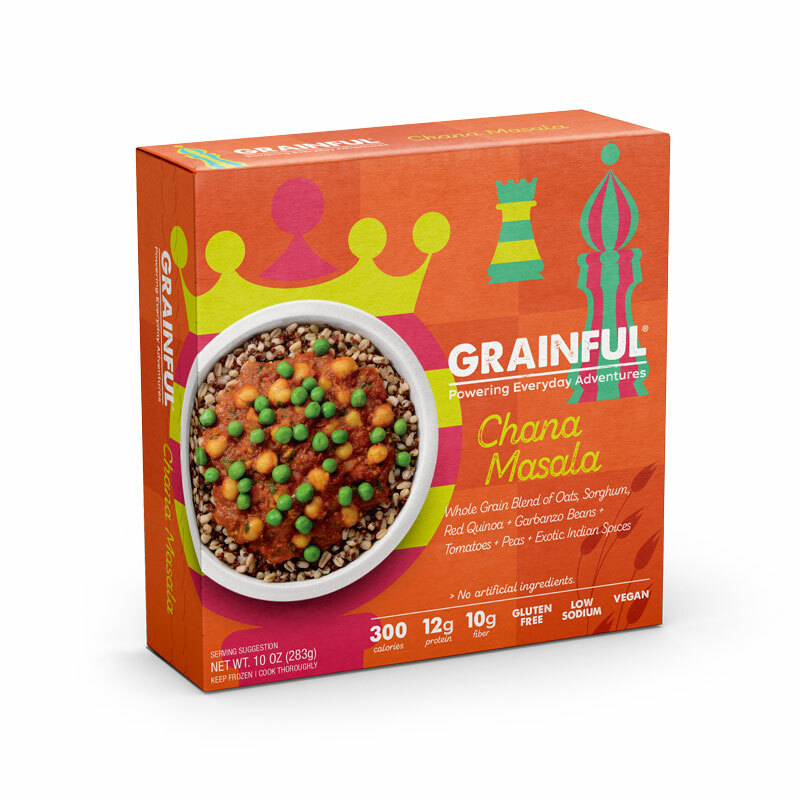 So we positioned Grainful to "Power Everyday Adventures" and created custom illustrations bring those stories to life. The new strategy and packaging officially launched on March 1st, with products set to hit stores shortly thereafter. Stay tuned….